Resolving disputes and claims on building sites requires skill, time and patience, even when a conflict of interest claim isn’t involved. Uwe Putlitz, chief executive officer of the Joint Building Contracts Committee (JBCC), says difficulties may arise when a project’s team leader has to deal with a claim from the contractor for additional costs and/or an extended construction period – and then finds that the cause for the claim is non-performance or incompetence from an individual employed by his very own firm. “It could actually be far worse. Not only could the culprit be working for the same firm of consultants, he or she could even be the principal agent or the project manager,” says Uwe. Sweeping the issue under the proverbial carpet is not an option. According to Uwe, there are only two solutions available. Firstly, the principal agent must immediately notify his or her company’s professional indemnity insurer, and concurrently inform the client to make a fair determination of the claim in consultation with the insurer – and, if appropriate, accept responsibility for the costs thereof. The other option is to appoint another agent to deal with the claim in question – and immediately notify his or her professional indemnity insurer to resolve the degree of liability and costs involved. 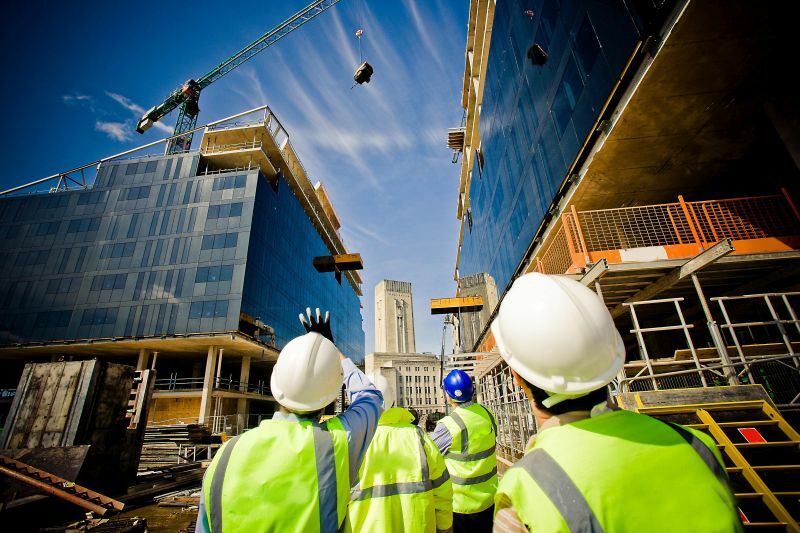 The causes of conflict on building sites are varied, which is why it is essential for the client to determine an effective communication strategy at the outset, involving all project participants. This strategy is then used throughout the design and construction phases, together with the delegated levels of authority of team members. “Such a procedure would simplify the avenues to follow when disputes of any type arise,” concludes Uwe. For more news, sign up for our newsletter: http://www.buildinganddecor.co.za/register/.